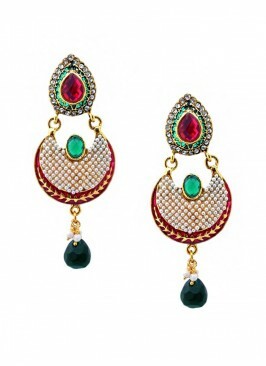 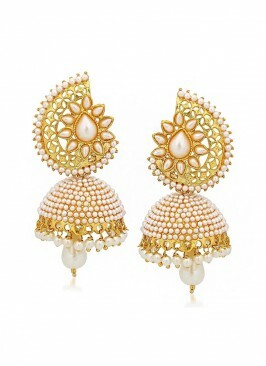 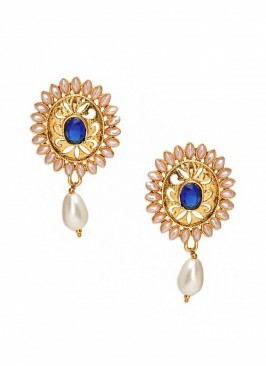 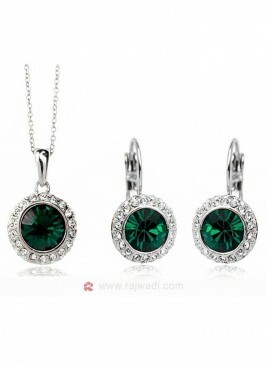 Look stunning in these gold plated Alloy Earrings. 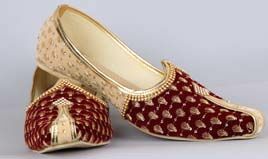 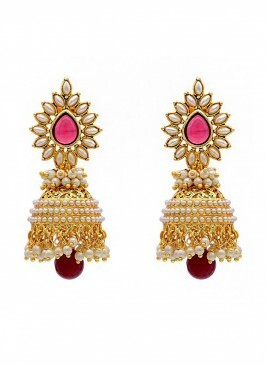 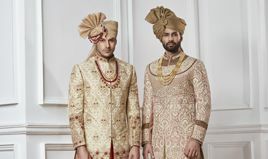 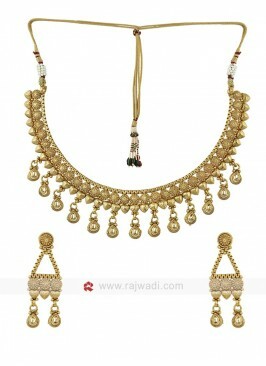 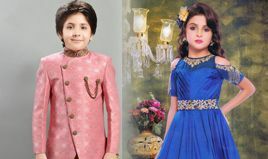 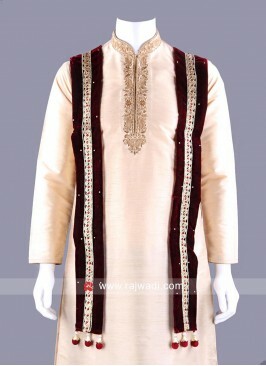 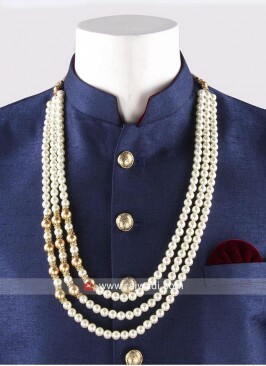 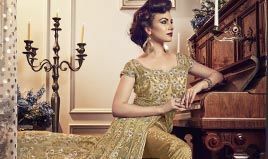 Embellished with kundan and pink pearl work for the best look. 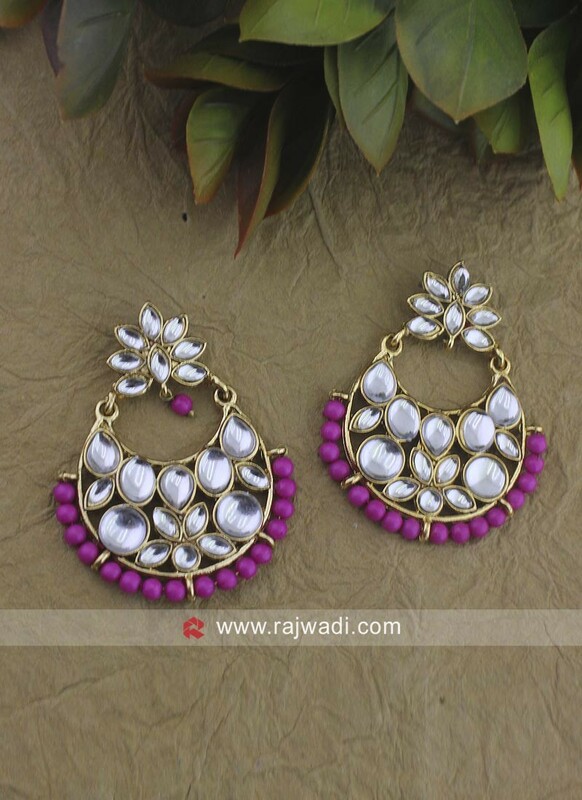 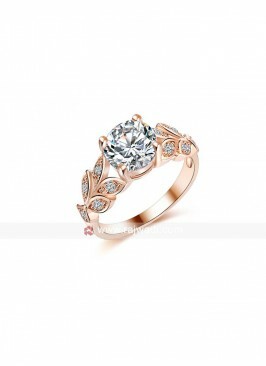 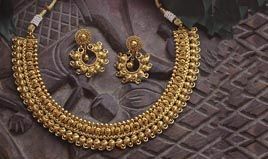 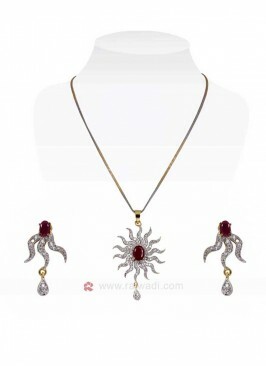 Rose Gold Plated Multi Di.. 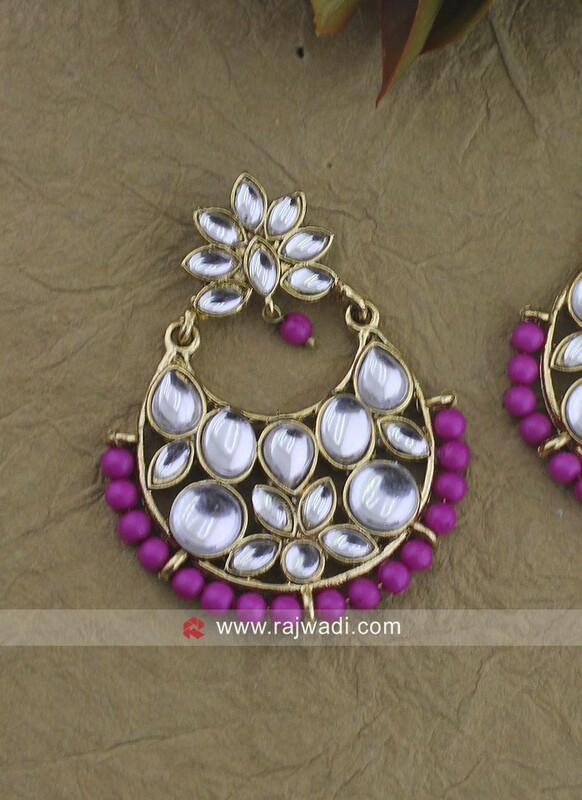 The Rising Sun Pink Penda..
Silver Necklace Set with ..